Diesel & Digger are in love with Instinct® Raw Boost® Mixers . It is so easy to add protein packed raw food to their daily diet. All I have to do is add Instinct Raw Boost Mixers to their dry food. Instinct Raw Mixers are a easy effective way for use to add pure animal protein to Diesel & Digger's diet. Protein needed for lean muscles and strong bones. Proper digestion, healthy skin and soft coat plus energy and vitality are key to a healthily dogs life. Instinct Raw Boost Mixers is the perfect solution to meeting our dogs nutrition needs. Being able to provide the dogs with raw protein is very important to us. Digger and Diesel are important members of our family. Ensuring that their nutritional needs are met are key to them living a long healthy life. I especially like how easy it is to feed the Instinct Raw Boost Mixers. and evening feeding. It does not take much to make a huge difference in the nutritional value of their meals. 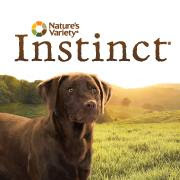 If you are wondering how much food - Nature Variety Instinct has a very helpful Feeding Guide located on their website. 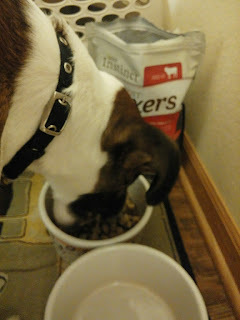 Good information on how to properly feed your dog or cat. Instinct Boost Mixers have turned into a life saver for me. As many of you know Diesel has started a new obedience class for small dogs. The teacher told me to bring a special treat that Diesel loves. I decide to bring a bag of Instinct Raw Boost Mixers. Raw Boost Mixers are a treat Diesel will make sure he gets. It worked - he listened and we are progressing with his training. Being a TERRIER - our progress is slow but we are seeing progress. In fact the Instinct Boost Mixers worked so well in class – two other dog owners are now bringing it as their dogs training treat. Diesel was in the bag! 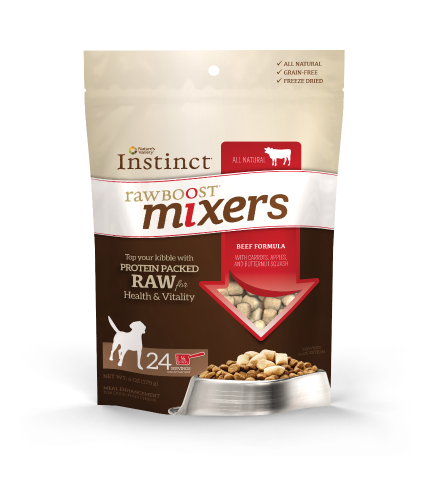 PetSmart is offering a great deal on Instinct Raw Boost Mixers. January 4th - January 31st, 2016 you can get 20% off the 4 oz bag and 3 for $5 Trial Size packages. Great way to get useful info and coupons. I don't have any furbabies right now but I will keep Instinct Boost Mixers in mind for when I do, thanks for putting them on my radar! I think my guy would love those mix ins. I've heard a lot about raw boost, and I've been meaning to pick some up. There are so many interesting options for dogs out there now. I'm betting this when would be a good one considering dogs are built to eat more raw food. I've been hearing so much about raw foods for pets these days. A raw pet food store even opened up in our town. This might be a good option for my 10 year old dog who needs more vitamins since she's getting older. Raw mixers are such a great option for pet owners. Much easier than a full raw diet. I've been curious about using raw dog food for a while. This is a great way to start. 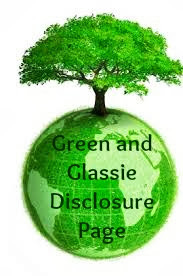 I have read about this product. I am NOT a raw food feeder, but understand the importance of making sure all nutrient requirements are met in this sort of diet. This is interesting. I'll have to see if my sister does any raw foods for her pets. This sounds like a great addition to any dog's meal. It looks like your dog really enjoyed it. I'd definitely add some mixers to my pets' regular meals. The trial sized ones will be perfect to start off with. I love the deal about the trial size. We like to test out food before we commit! I like the way your dog dove into the Instinct Raw Boost Mixers. It's always nice to see a dog with a shiny coat and big doggy smile. I always love tips on good quality food. We have an English bulldog and make sure to give her only the best food and treats. 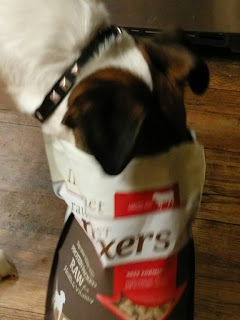 LOVE the photo's of your pup's head in the bag! Must be really good because he cannot stay away! Looks like your pup is loving this food. WE only have cats but I understand why it is so important to have high quality food for our furbabies! 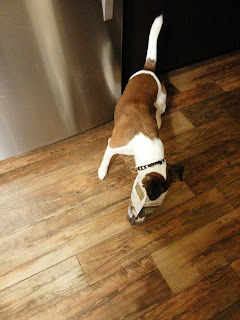 I really love the pic of your dog with his head in the bag! My dog would be right in there with him. It is important to get good, healthy food the dog will actually eat. I have made the mistake of buying our dog bad food and have regretted it when she refused to eat it and I had to go get her "good" stuff. This would be a great addition to my Sisters dogs diet. I will have to share this with her and see if she has tried it yet. I am sure the dogs will love it. What a cute photo of your pup and his food! you know that its good when they dive right in. Thank you for the share. I think my fur babies would love those mix ins. I've heard a lot about it, I can't wait to try it! I'm sure my pup would love the extra flavor and I know I'd love the extra nutrition. Got to treat your furry friends to the best! Love the extra protein boost for your dog! Looks like your pup loves it too! This is a good protein option for our pets. I agree with others in that there appears to be greater options out there now. I heard raw hide bones were not necessarily good because they may not digest completely in a dog's system.